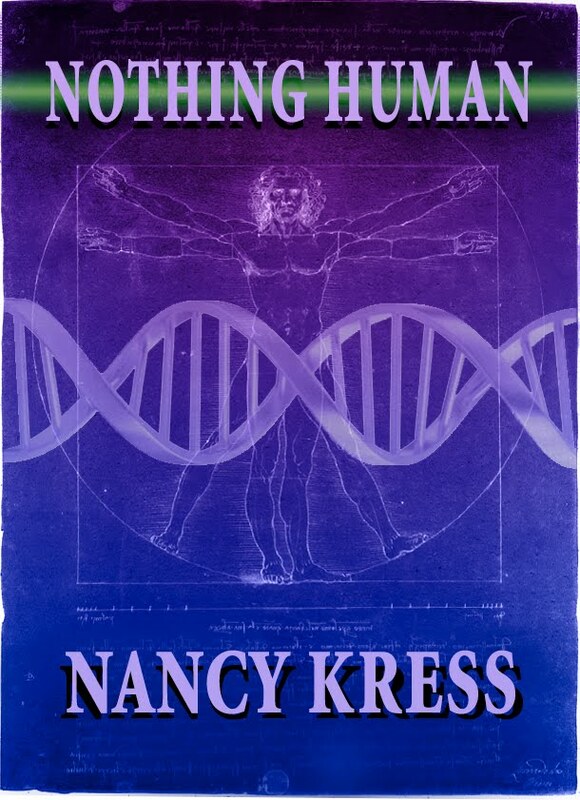 Have a great time at Taos this year, Nancy! Will be looking forward to the updates. 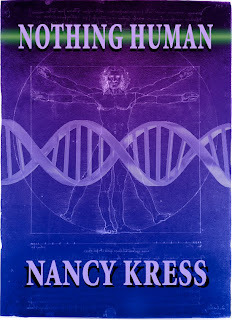 So glad to hear you finished getting Nothing Human available on Kindle and Nook. I've just bought my copy.